Update 1 August 2017: The Hive has relocated to a new shop, still in the same Bangsar area. The new address is 92A, Lorong Maarof, Bangsar. 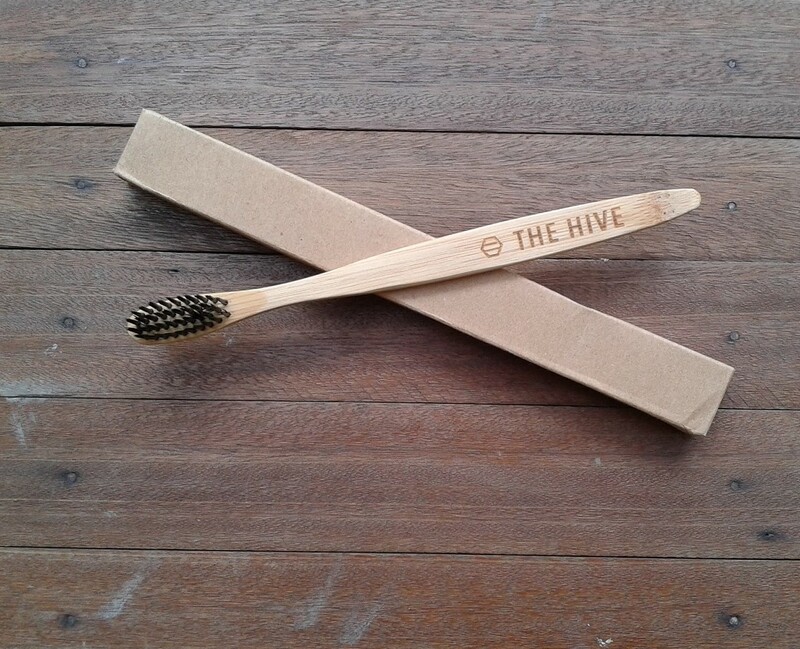 Bamboo toothbrush from The Hive - Bulk Food in Bangsar. I was looking for non-plastic/bamboo toothbrush in Malaysia and found it at The Hive - Bulk Food in Bangsar. Price: RM25 (USD5.60). The Hive store promotes a zero-waste lifestyle and approach to shopping. It sell items in bulk with no packaging. Customers are encourage to bring in their own reusable containers and bags. The store sells organic food like cereal and seeds, eco-friendly cleaning products and products that help reduce waste like bamboo toothbrush, bamboo straw, stainless steel straw and washable cloth sanitary pad. It also have beauty products and pre-loved clothes, shoe and bags. The Hive also work with local organic producers and held workshop and community event to promote healthy and sustainable living.